Microwave ovens are helping homemakers in several ways. They cook food, bake some delicious cakes at home, and heat leftovers kept in the fridge. The capacity of such kitchen appliances is measured in liters. Higher the capacity, more the containers can be kept inside the oven. 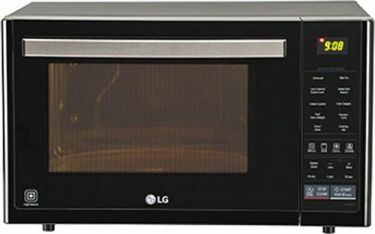 Usually, you will come across microwave ovens with capacities like 21L, 25L, 31L, and 35L, to name a few. 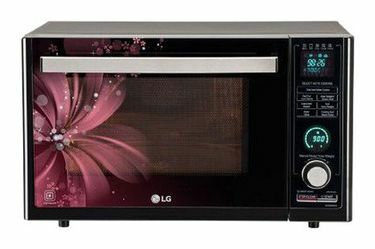 Similarly, there are several popular manufacturers of microwave ovens such as LG, Samsung, Bosch, IFB, and Faber amongst many more. 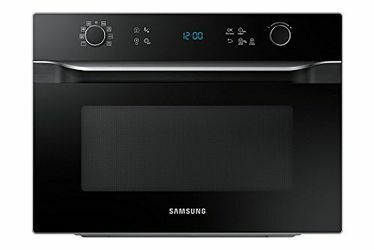 These kitchen appliances come with several interesting features such as power convection, child lock, deodorizer, eco mode, preheat, defrost, timer, multiple power levels, and much more. 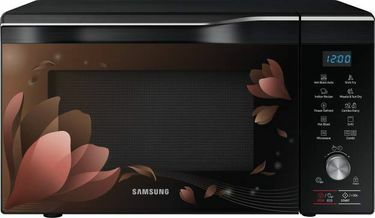 Visit us to get an idea about the price list of 31 30 L Microwave Ovens that is updated on 21st April 2019. 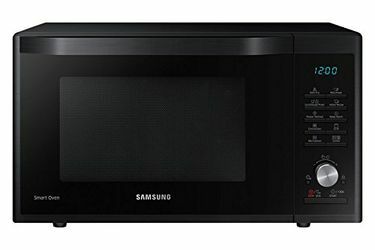 Shopping for a microwave oven can often prove to be a tedious task. Imagine having to go from one store to another without being able to decide upon the best one as per your needs. It can get really frustrating. This is why people opt for online shopping. 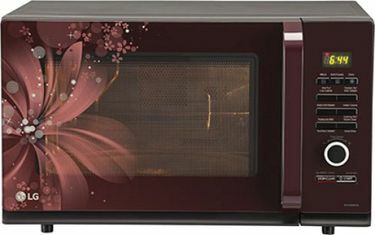 A large variety of microwave ovens are available on several internet shopping websites such as Amazon, Flipkart, and Tata Cliq. 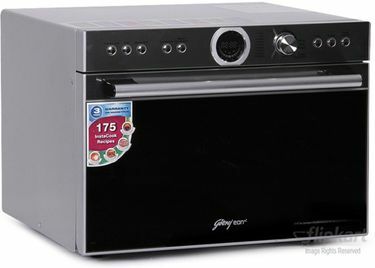 These websites have eye-popping price tags for their range of microwave ovens and they also deliver the products within a few days at your doorstep.